Security officials say Mohamed Abrini is 'the man in the hat'. [Belgian police]. Suicide bombers killed 32 people at the airport and a metro station on 22 March, and left a trail leading directly to the November attacks in Paris which left 130 dead. “Numerous elements in the investigation have shown that the terrorist group initially had the intention to strike in France again,” the federal prosecutor’s office said in a statement. The prosecutor gave no further details, but the Brussels bombings followed the 18 March arrest of top Paris attacks suspect Salah Abdeslam after four months on the run. “It’s extra proof of the very high threats to the whole of Europe and to France in particular,” French Prime Minister Manuel Valls said of the prosecutor’s statement. 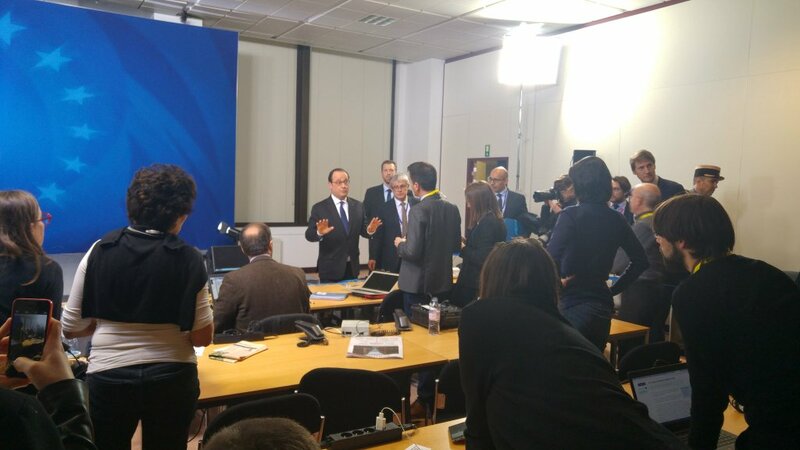 French Interior Minister Bernard Cazeneuve added that France would remain on high alert for the indefinite future. “We are still facing a high level of threat… It (the work of the police and judiciary) is a long process, it will go on for a long time,” he said. 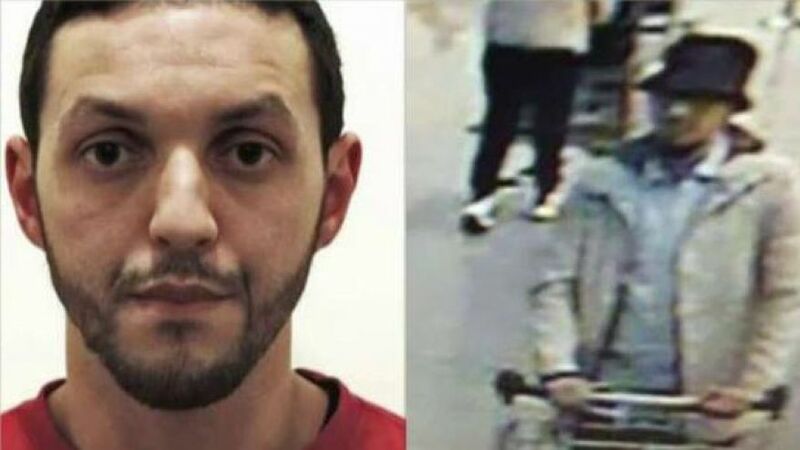 Abrini, who grew up with Abdeslam in the troubled Molenbeek area, was charged Sunday with “participation in the activities of a terrorist group, terrorist murders and attempts to commit terrorist murders”. On Saturday, the judge leading the Belgian investigation into the Paris carnage had laid the same charges against Abrini, the day after his arrest. The 31-year-old Belgian of Moroccan origin confessed to being “the man in the hat” who calmly walked away from the devastated Brussels airport departure hall, the prosecutor said Saturday. He returned on foot to central Brussels, discarding his hat and coat on the way before disappearing into thin air as police launched a fresh public appeal for help. Abrini was a long-time petty criminal who grew up in Molenbeek, home to several other suspects who all share a similar story of getting on the wrong side of the law and becoming radicalised. The other airport bomber was Najim Laachraoui whose DNA was found on a suicide vest discovered at the Bataclan concert hall in Paris where 90 people were killed. Laachraoui is widely believed to have been the cell’s bombmaker. About an hour after the airport blasts, Ibrahim’s brother Khalid blew himself up at Maalbeek metro station, not far from the European Union headquarters district in Brussels. Belgium has arrested several suspects in connection with the Kriket case and on Thursday remanded two — named as Abderrahmane A. and Rabah M. — in custody. Shortly after Kriket’s arrest, French prosecutor Francois Molins said that “while no specific target has been identified, nonetheless everything leads us to believe that the discovery of this cache has allowed us to prevent an action of extreme violence by a terrorist network”. Abdeslam, whose brother Brahim blew himself up in Paris, was seen driving to the French capital with Abrini shortly before the attacks but he apparently balked at the same mission and fled back to Brussels. Police finally arrested him not far from the family home in Molenbeek after apparently stumbling upon another jihadist safe house in the Forest area of the city. Buoyed by Abdeslam’s arrest, the police launched an increasing series of raids, mainly in Brussels, which netted Abrini on Friday. Abdeslam is now awaiting extradition to France. “That is justice… he who does something must pay the price,” Abdeslam’s father, who has lived in Belgium for 40 years, told French radio on Tuesday.